The marvellous traditions of the Wellington Boot continue at Sunday’s booming TAB meeting where record prizemoney has again drawn high-profile Metropolitan trainers competing for the two-year-old Country feature, as well as the Wellington Cup and Town Plate. Racing NSW’s spectacular $50,000 boost makes the youngster’s classic worth $150,000, plus a $38,000 BOBS breeding bonus, on the second day of the historic Wellington racing carnival. The carnival now offers $500,000 plus in prizemoney. The 'Boot' is sponsored by State Wide Sheds and the corresponding $100,000 Wellington Cup by Peter Milling and Co.
Racing’s First Lady, Gai Waterhouse, is a regular and special guest, having won the 1995 Wellington Boot with Iron Horse and has had regular runners since. She returns on Sunday with young training partner Adrian Bott with a typically well-bred and educated Lonhro-Adelina filly, Adagirl who has impressed in two recent Rosehill barrier trials. At present Adagirl is a third emergency, but two early scratchings from the Paul Perry stable now has Gai’s filly in prime focus. 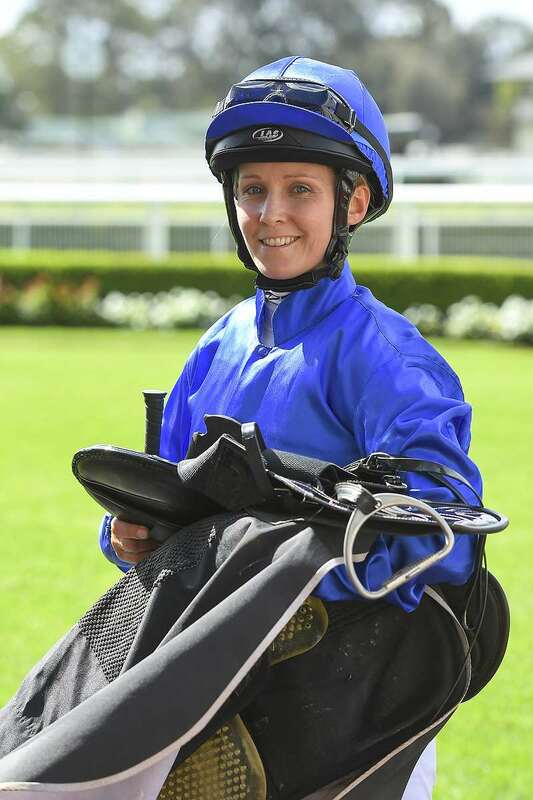 Adagirl will be ridden by stable jockey Rachel King on 54kg. They also combine with lightly-raced city performed stayer Social Element, strongly fancied and set for the 1700m Wellington Cup. The stable has been in tremendous form on Sydney and Victorian tracks of late, and Adagirl will be strong in the market, as will Shinju from the Peter and Paul Snowden team, and progressive youngsters from the Bjorn Baker and Allan Denham stables. Baker’s speedy Miss Invincible was impressive winning a Rosehill barrier three weeks ago unextended and significantly, she’ll be ridden by prolific Greg Ryan who has won the Wellington Boot at two of the past three years. Ryan has a brilliant long-term record at the popular western track. His celebrated three-decade riding career virtually started at Wellington after time as a Dubbo motor mechanic, and a promising young Rugby League player. Miss Invincible has the acceleration to be ideally suited in the short course flyer as she led when beaten in a photo in a listed Rosehill 1100m two-year-old race in December when well backed. She was spelled after leading and fading at Royal Randwick at her subsequent start. She has won three trials with exceptional speed, two at Rosehill and the other at Randwick. Importantly the Baker stable is high in confidence: “She’s a jump and run, natural speed filly, city-placed and she’s come back super off that trial,” enthused Baker's racing manager Jack Bruce. “The soft draw is a big advantage on a tight track and in a high-pressure race. We fancy our chances because Wellington is a track that will certainly suit her turn of foot. “And the genius that we’ve got on board should balance her up and be travelling. Nobody rides Wellington better than Greg Ryan."